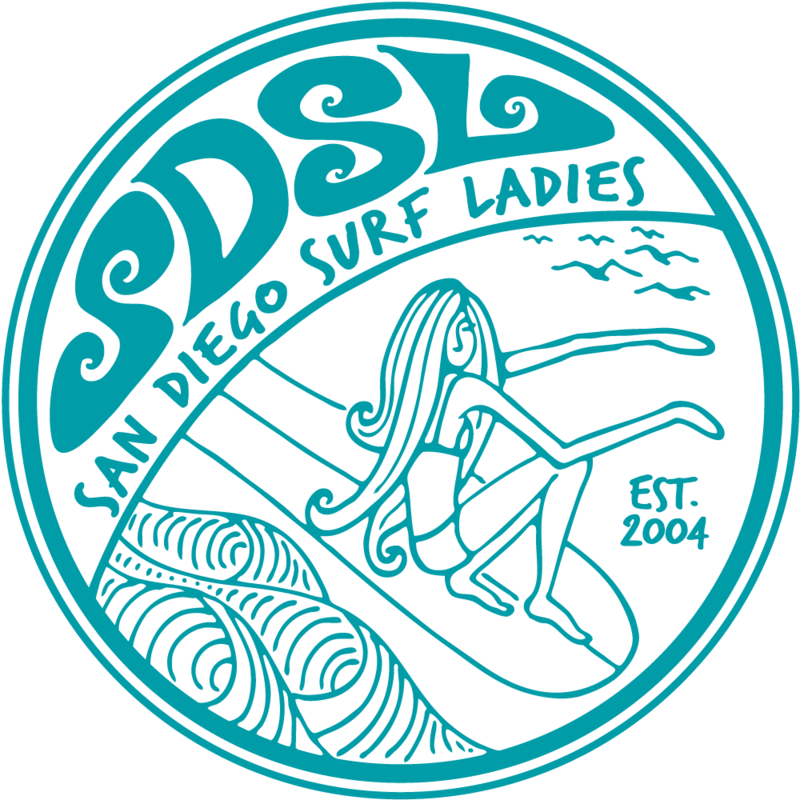 San Diego Surf Ladies - 1Bag1World Earth Day Celebration! 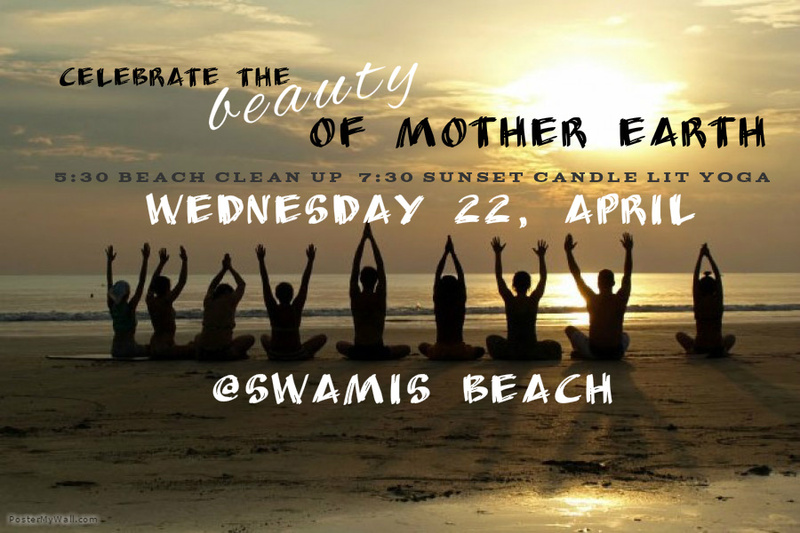 Come celebrate earth day with us with a sunset ILACSD beach clean up and Vinyasa Arts yoga session! Clean up starts at 5:30 and yoga at 6:30 with a raffle to thank our participants. Come join us in showing respect and love for Mother Earth by restoring beauty to women and waves.